If you were to test your home or business at any given time for mold spores, chances are they would come back positive as mold spores exist naturally almost everywhere. Many other restoration companies guarantee the removal of mold and vulnerable consumers believe this misinformation. 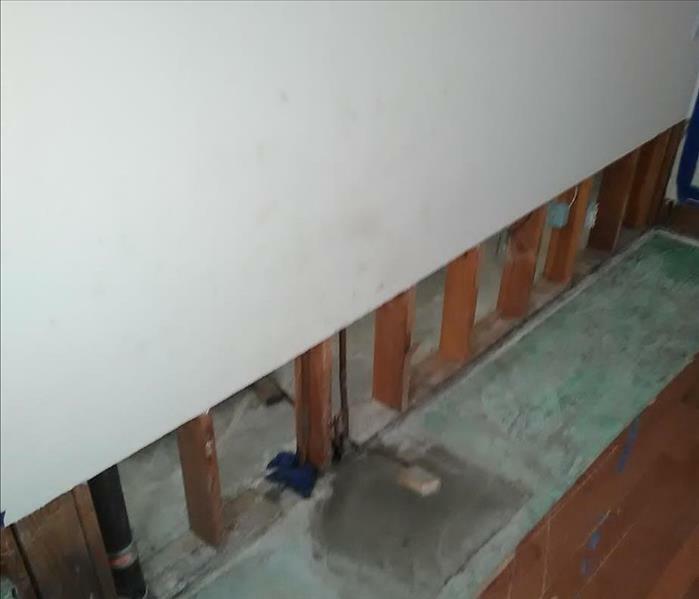 SERVPRO of Crescenta Valley/East Glendale are your mold experts and with more than 30 years in the mold remediation industry, we give it to you straight. 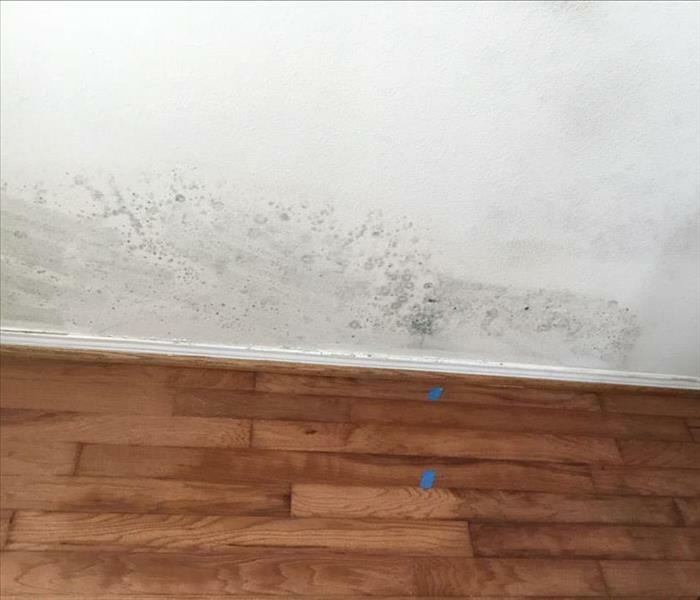 If you want an expert you can trust, call SERVPRO of Crescenta Valley/East Glendale to properly provide mold remediation services on your home or business. SERVPRO of Crescenta Valley / East Glendale is locally owned and operated—so we live and work here too and are proud to be part of this community. We are also part of a national network of over 1,700 Franchises with special Disaster Recovery Teams placed strategically throughout the country to respond to large scale disasters.